All Purpose Numnah with Complete Lining and Full Rolled Edge. 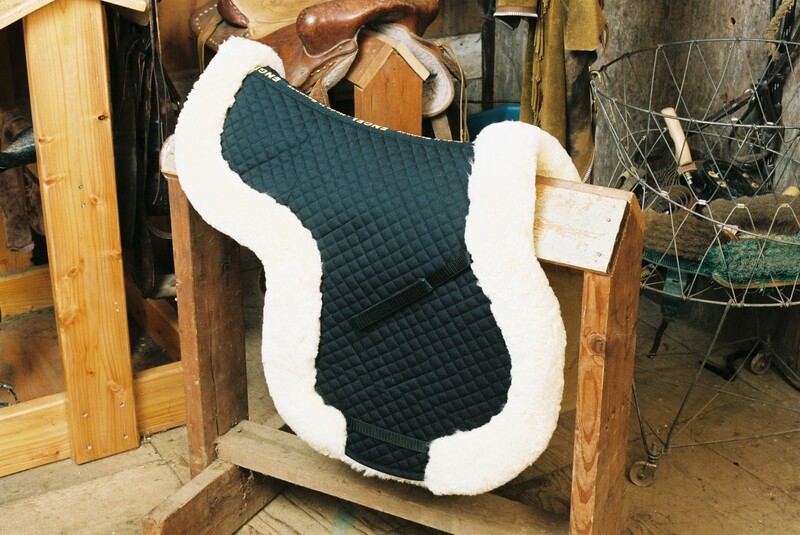 Look your best and protect your horse with one of our premium contoured All Purpose Saddle Pads. 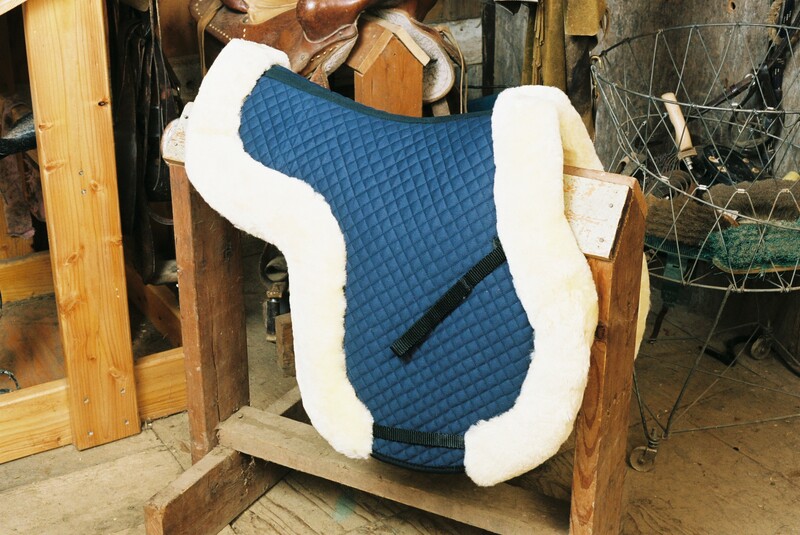 Engel offers several top of the line All Purpose saddle pads work well for training and provides superior shock absorbing protection for jumping and long distance riding. 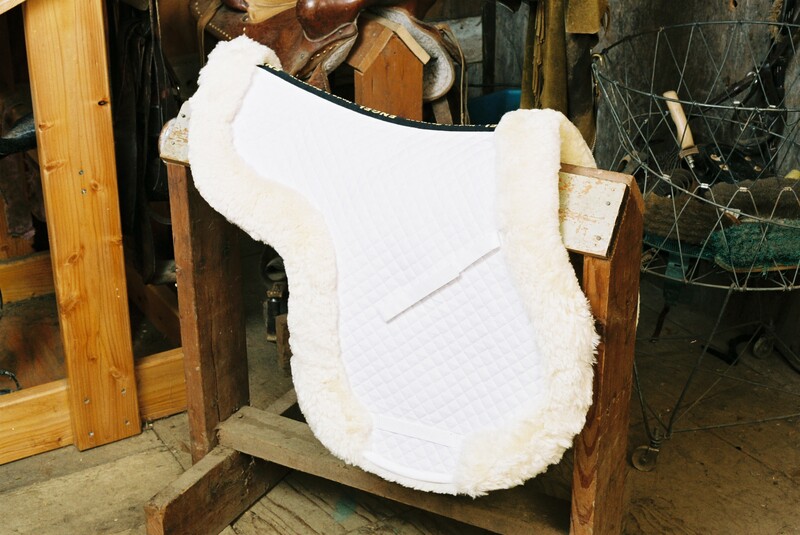 This Saddle pad is completely lined with a bi-level Australian Merino sheepskin and has a luxurious full rolled edge making this pad both ascetically pleasing as well as providing the maximum protection to your horse.